One of Colorado's 14ers Mt. Bierstadt. 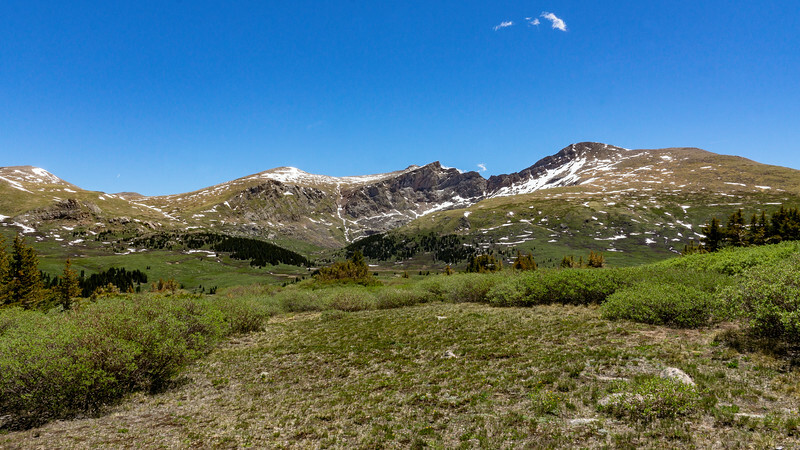 This 14er is located in Guanella Pass behind Georgetown. Great times hiking in the Colorado Mountains!